Wordle is a free online tool that creates “word clouds” using text that you input. 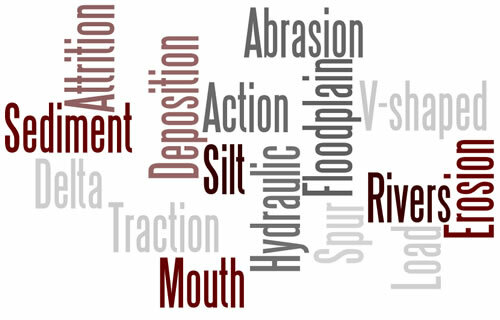 Words that appear most in your text are given greatest prominence within the Word Cloud. You are also given the freedom to change layout, colour, font etc. 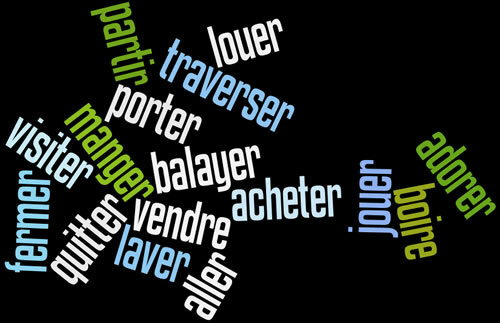 The Word Clouds produced can be used in a variety of ways. This a free and useful tool which enables you to quickly produce something which could be put to good use in developing vocabulary and spelling skills right across curriculum subjects. There are some excellent ideas for using Wordle in the classroom here (see also the presentation at the end of this post for more ideas and simple instructions for how to use it!). 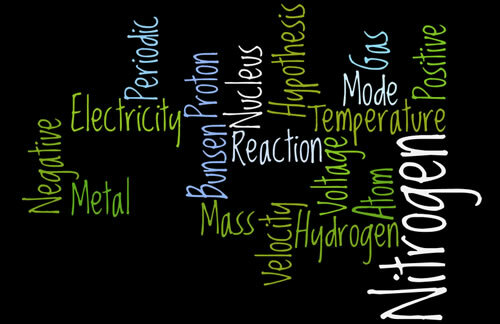 I have had a go at producing some “Word Clouds” for science, geography and languages below. They can be far more complex depending on the amount of text entered though. The following presentation has some ideas for using Wordle in the classroom, as well as simple instructions on how to use it.